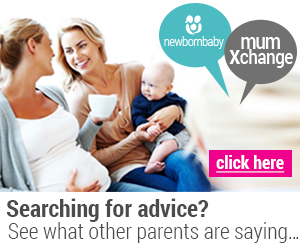 The BabyZen Yoyo folds out with one flick of your hand – love it! The Yoyo is so light at only 5.8kgs, you can literally throw it on your shoulder with it’s handy built in strap, (It’s lighter than my handbag), and off you go! The BabyZen Yoyo folds down into a tiny carry bag it’s hard to believe how small, and fits easily in over head compartments of planes, and the tiniest of compartments – how superb is that! Stylish as ever, the BabyZen Yoyo looks great, with four colours to choose from (blue, grey, pink. orange) and carries even the biggest of toddlers. The BabyZen Yoyo is light and narrow making it perfect to zip around anywhere, boasting a 4 wheel suspension, making it a smooth ride! The exclusive soft dirve system means you don’t need to lock the front wheels even on rough terrain. 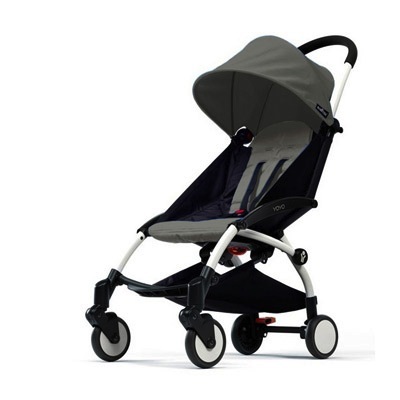 The BabyZen Yoyo even comes with a reclinable backrest, removable and washable fabrics. BabyZen strollers are distributed in Australia by Roger Armstrong. 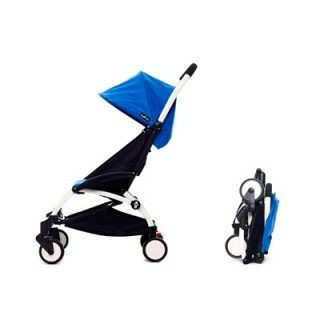 After 5 strollers finally we found a compact, easy to manouver, comfortable and yet very stylish pram ever. Its lightweight, easy to carry, good design, and worth the price. My son is 11 months, and the oldest is 4 years. 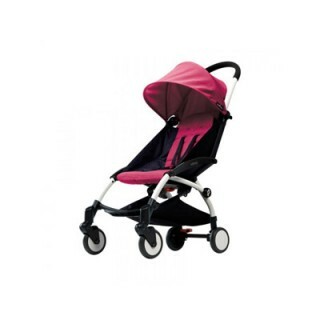 This stroller can provide them a nice ride in the mall, park, airport. It fits in for cabin luggage too.